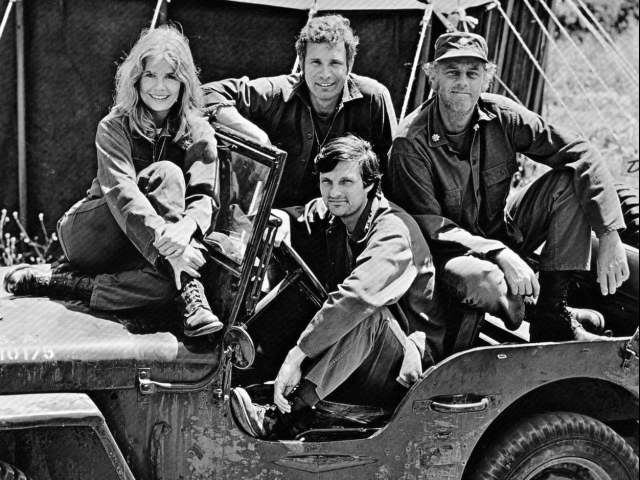 M.A.S.H. is one of those iconic shows that will always hold a special place in the heart of America. 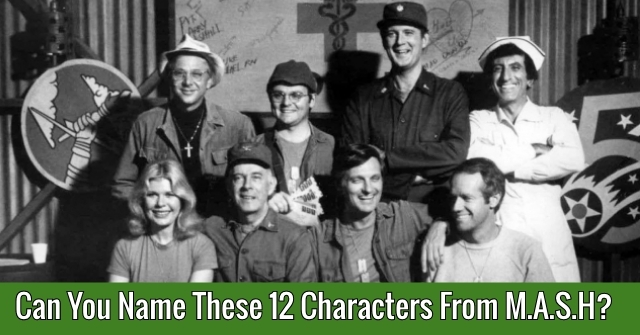 Do you think you can name these 12 characters from one of TV's all time greatest shows? 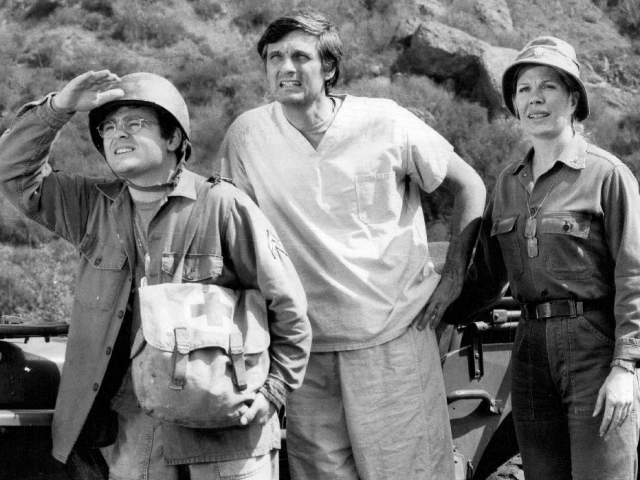 Let's see just how M.A.S.H. savvy you really are! 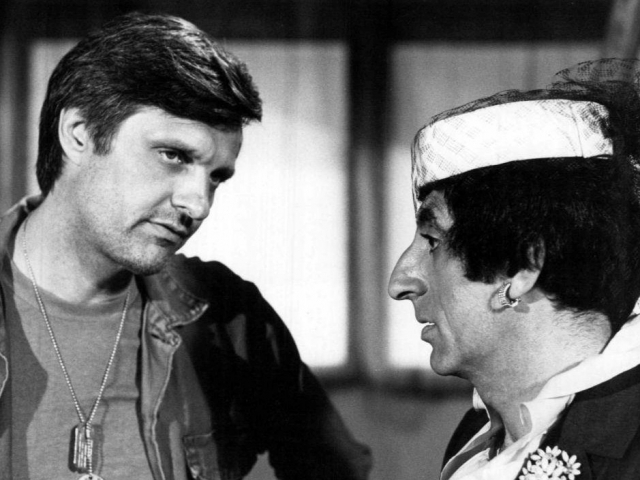 Which doctor went by the nickname Hawkeye? 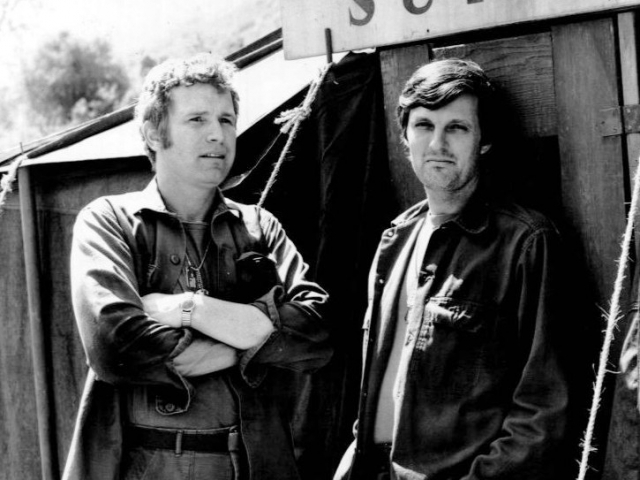 What nickname did Hawkeye and Trapper give Frank Burns? Where is Cpl. 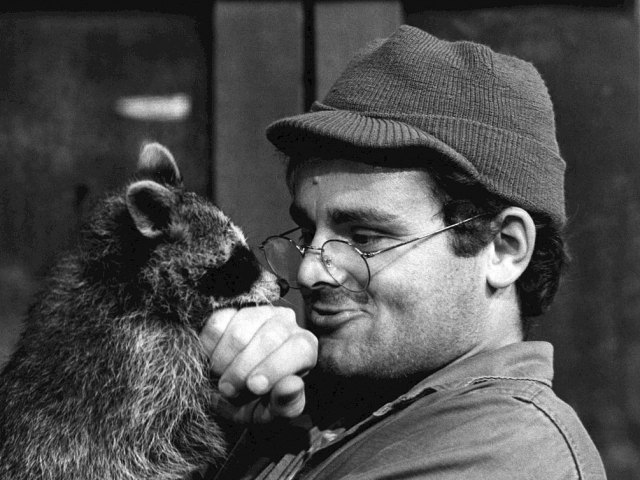 "Radar" O'Reilly from? 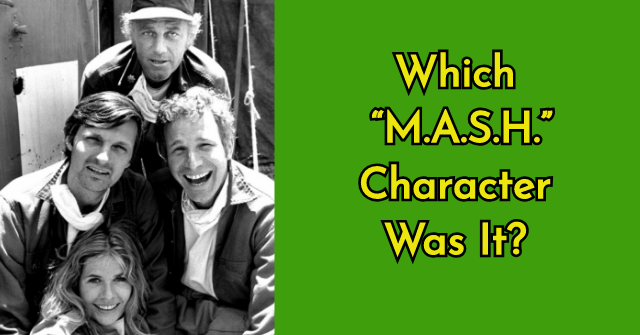 What character did William Christopher play on "M.A.S.H?" 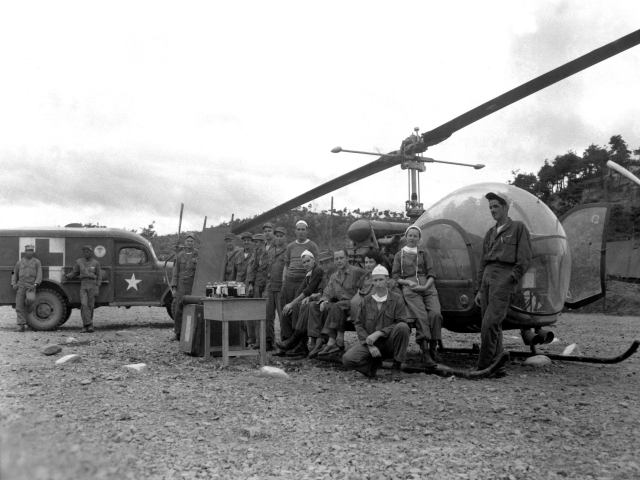 Who did Col. Sherman T. Potter replace as the commanding officer of the 4077th MASH unit? 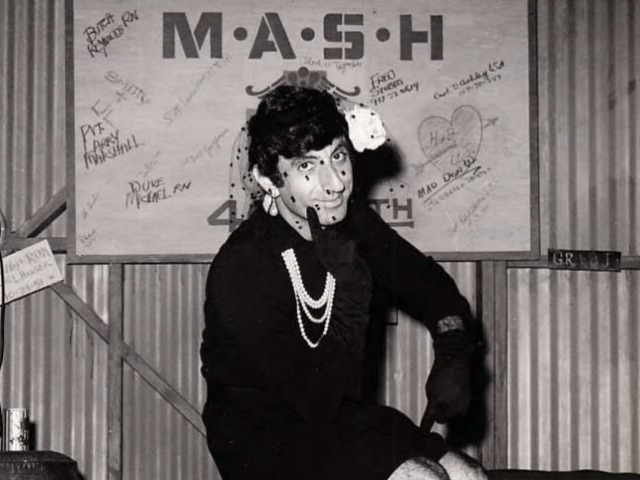 What actor played Maxwell Klinger on "M.A.S.H"? 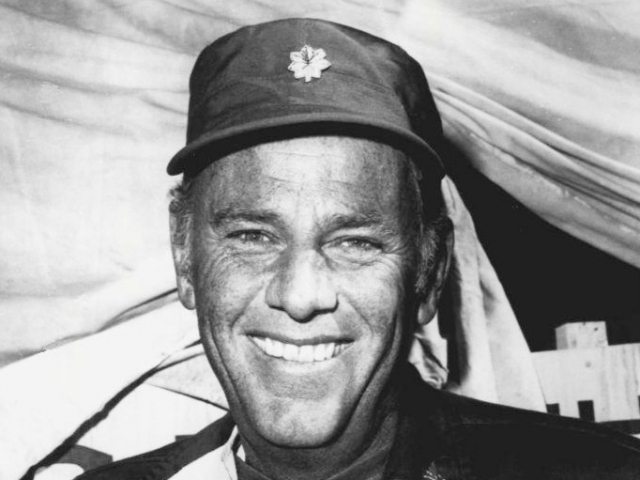 What is Captain B. J. Hunnicutt's full name? 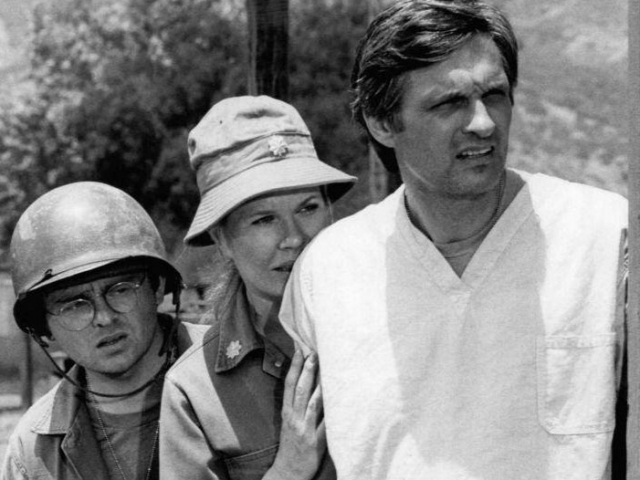 What is career army nurse Maj. Margaret Houlihan's nickname? Margaret Houlihan's father was a retired army colonel. What was his nickname? 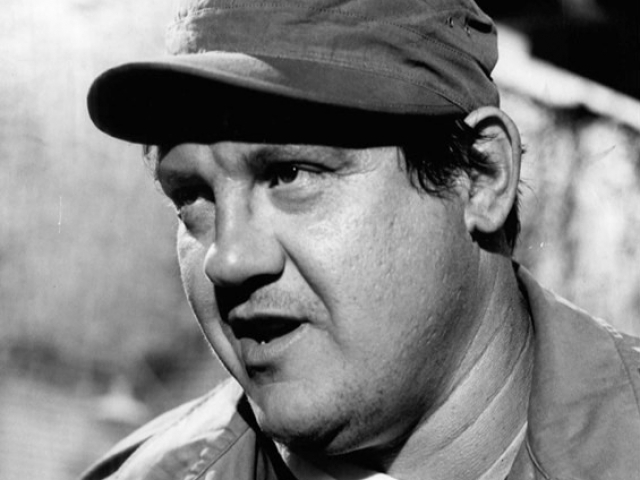 Which actor was the only one to appear in every episode? What was Col. Potter's horse's name? 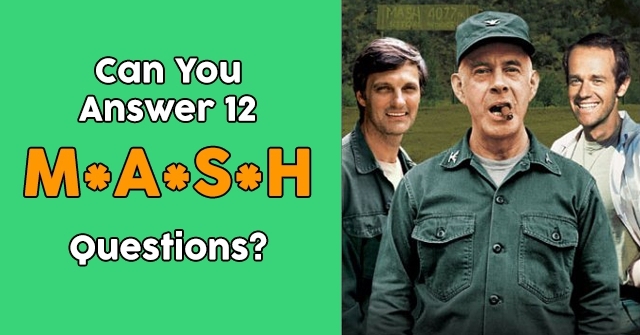 Based on the results of this quiz, you're a bit of a M.A.S.H. character mess. 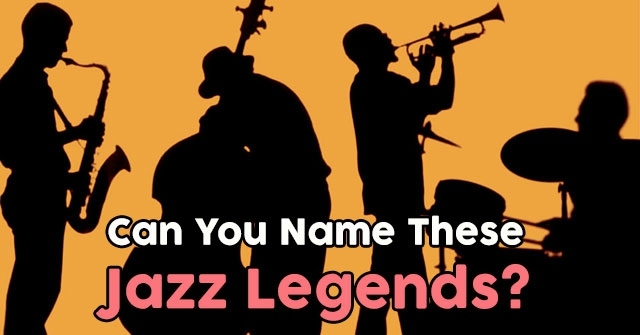 While you may know a bit about this iconic hit, you don't know the characters well. Our advice? 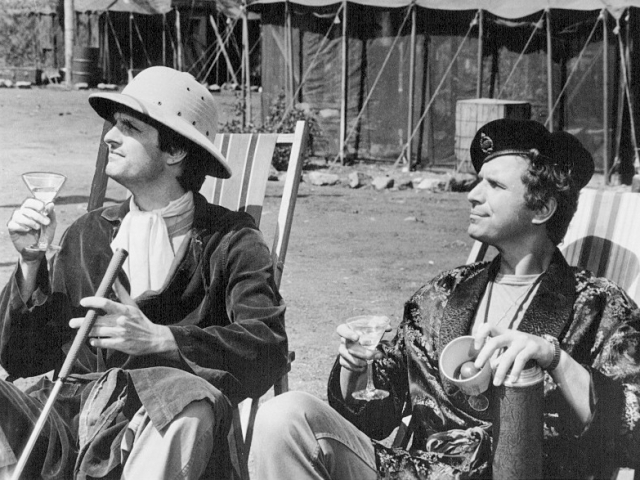 Get to watching a M.A.S.H. 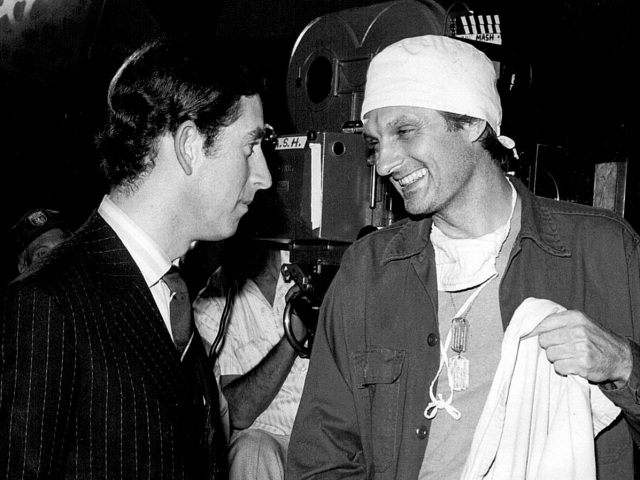 marathon. You'll know these characters in no time at all. 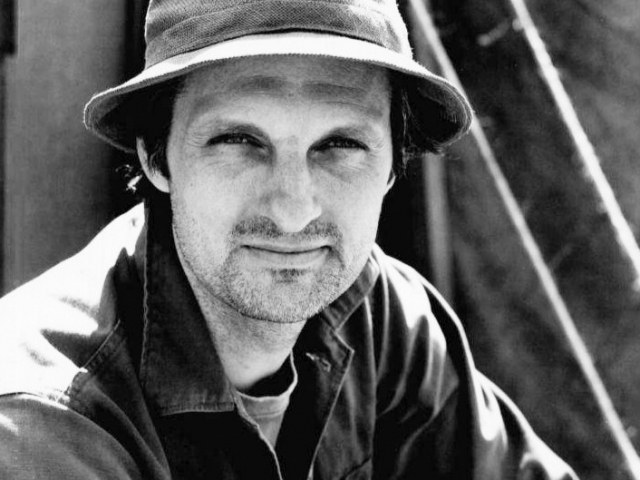 Based on the results of this quiz, you've seriously got the M.A.S.H. magic! Sure you may have missed a few questions, but you still proved that you know the characters of this amazing show almost as well as you know your own friends. 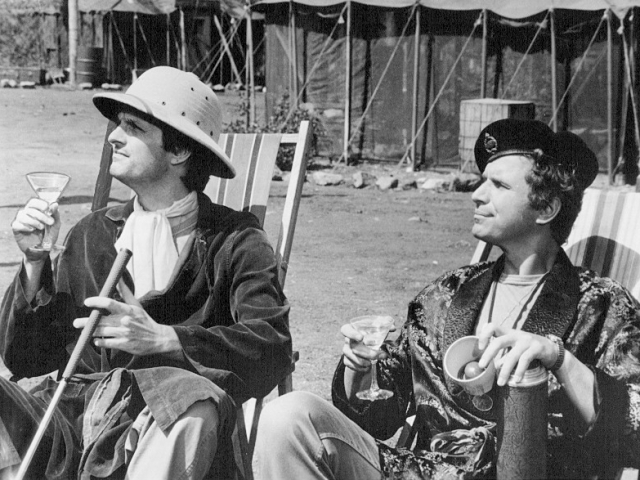 Based on the results of this quiz, you are truly M.A.S.H. magnificent! There's no doubt about it, you know the character so of this show way better than most. It's obvious that this show truly holds a special place in your heart!